If you are faced with a legal problem, you can rely on the expert solicitors at Lawise to help you find a solution. Even if it seems as though your issue is impossible to solve, our experienced team have seen it all before. 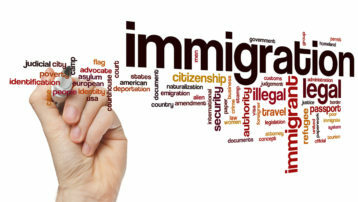 We are specialist immigration solicitors based in UK and we provide our services to clients all over the UK and Overseas. Personal injury and illness can have a dramatic and sometimes life changing impact for the person affected and for those who are close to them. Oaths and certifications .We at 'Lawise' can administer oaths and certifications. We have seals and stamps which will be placed on the documents under oath. At Lawise Solicitors our greatest strength is our people. We employ only the most talented and very much dedicated of solicitors. With years of committed experience in bridging the gap between clients and justice, Lawise Solicitors is the leading law firm in London. 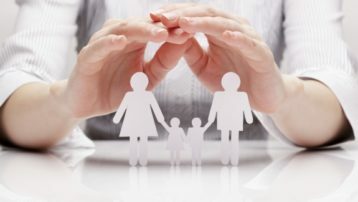 Our expert teams of Solicitors are here to help you in broader aspects of legal issues with affordable fee because we understand how stressful and expensive…. Lawise can deal Certifications of Identies in a normal way with no appointment is required. Many authorities and several procedures require this type of Certifications. 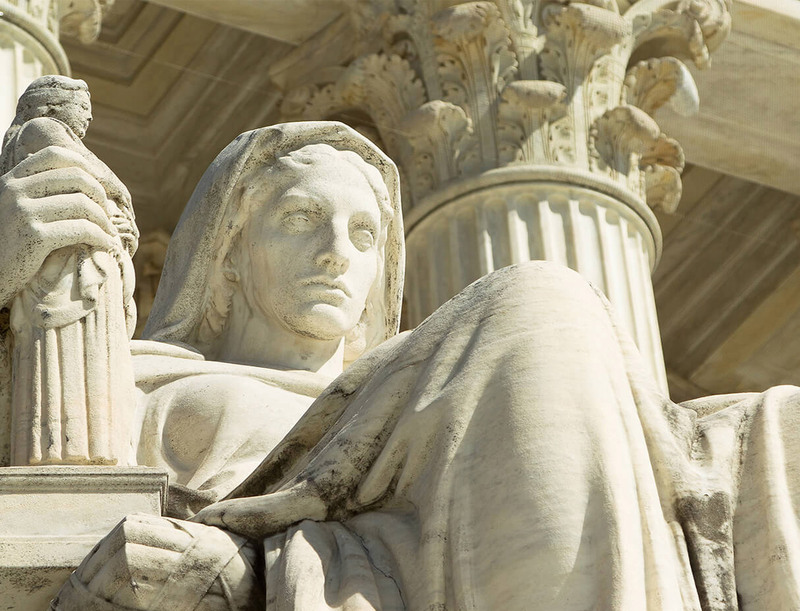 So please feel free to contact us and for more information…..
We are a full service, general practice law firm, but we specialize in the areas of Crime, Human Rights, Immigration, Housing, Family, Employment, Legislation, Personal Injury. LAWISE is perfect for people like me - who don't know anything about the Law. Thank you for all your services and help at low reasonable costs. I appreciate it. Thanks once again, I hope you like the flowers. Thank you for all your help and support throughout. I found you to be very professional and empathetic. I would have no hesitation to come back to you again if needed and recommend you to friends. It was my first time in dealing with Lawise solicitors. You have made it so easy for me to understand making me feel at ease. Nothing has been too much trouble. I would like to thank you very much and would recommend you to anyone that needs help. As soon as I stepped into the office, I was greeted with enthusiastic professionals. The Principal Dr Wasti and his very friendly team understood my concerns and advised me straightaway. All my issues have been resolved and I feel very lucky to have found LAWISE. My family can now start a new happy life. Thank you for everything. Lawise is another name for excellence. From the very first appointment with the LAWISE Solicitor, I knew I was in this town's safest hands. LAWISE are excellent and know what to do and most importantly, when to do it. I will recommend you to all my family and friends. WE ARE A FIRM OF SOLICITORS AND HIGHER COURT ADVOCATES BASED IN THE UK. WE ARE AUTHORIZED AND REGULATED BY THE SOLICITORS REGULATION AUTHORITY. We ask that you complete all of the questions in the form so that our legal team are able to best understand your particular needs. 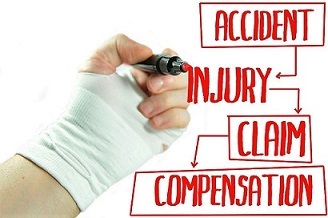 If you require immediate assistance, please call us at 0208 572 9734. At LAWISE Solicitors, we recognise the complexity of legal matters that a client has to go through, thus we take the responsibility to make the process smooth and hassle-free for our clients.